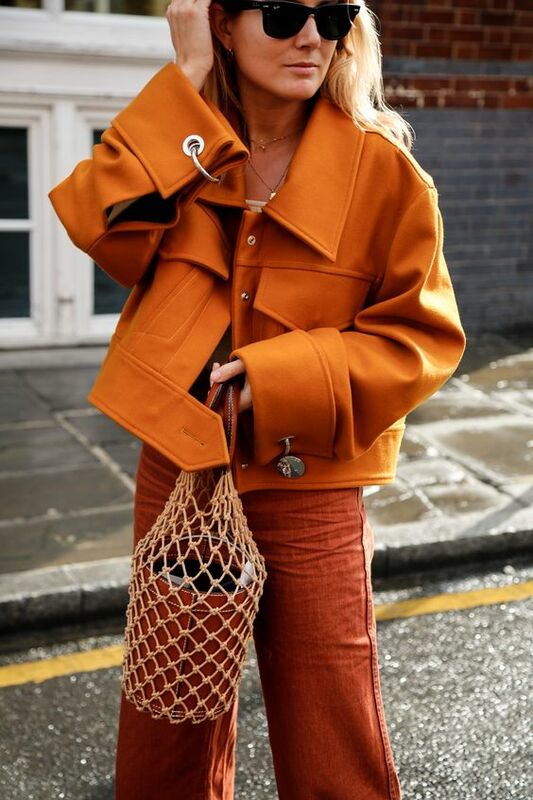 While red has reigned supreme this season, there’s a slew of supplementary shades vying for IT-status on fashion’s colour wheel. Ahead, we tap into the hues set to become your new wardrobe heroes, and how you can work them to your sartorial advantage. Move over Millennial pink - there’s a new generational shade in the spotlight. Optimistic, youthful and confident, Gen Z yellow is an exuberant hue that embodies the collective mantra of those born in the late 90s. From the runways of Christian Siriano and Derek Lam to the wardrobes of the street style set, this sun-soaked shade is popping up everywhere. According to colour authority PANTONE, 2018 is all about Ultra Violet. Iterations of purple were spotted at all four major Fashion Weeks, and the colour quickly found its way onto our feeds and into our hearts. Purple hues exude a sense of mystery, creativity and imagination - all traits that won’t go astray this season. Stemming from this season’s love affair with lavender is every shade of the pastel rainbow. From dusty pink and duck egg blue to cool mint and lemon yellow, saccharine shades proved to be a major influence on SS18’s collections. Work a pastel jacket-and-pant combo for a softer approach to power dressing. Take a scroll through any interiors feed on Pinterest or Instagram and you’re bound to come across sage green. 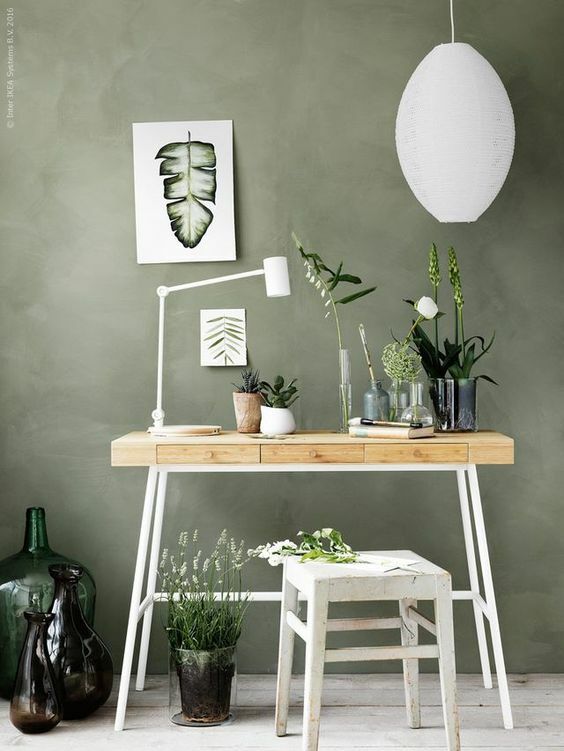 Tipped to be one of the biggest home decor hues of 2018, sage green exudes a soft, nurturing attitude while feeling fresh and considered. Work it onto your walls and into your wardrobe with wild abandon. 80s references stormed the SS18 catwalks, and no hallmark was quite as head-turning as the return of shocking pink. Not quite neon (but just as bold), this particular hue works best when used to punctuate an otherwise quiet ensemble. Feeling fierce? Work it with other 80s-inspired trends - think plastic textures and padded shoulders - or team with red for a pairing that makes an impact. When Calvin Klein plays with a particular colour, we sit up and take notes. This time round? Saturated orange. Not for the fainthearted, this zesty hue is a serious showstopper. Make like the models and work a monochromatic orange ensemble tinged with pops of gold or white. All inline images via Pinterest.